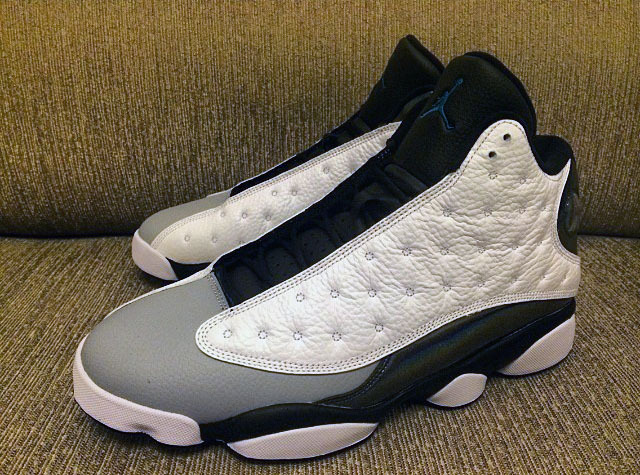 New Photos of the Air Jordan 13 "Barons"
Michael Jordan’s Barons story continues with another Air Jordan Retro soon to be released. 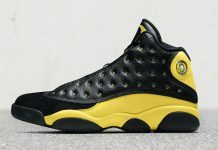 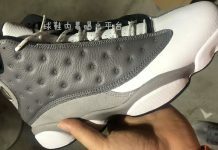 Following the Air Jordan 1 and 9 Retro’s earlier this year, the Baron’s colorway returns on the Air Jordan 13. 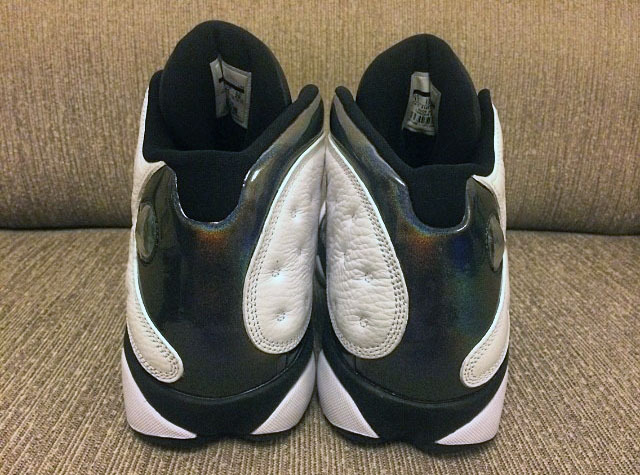 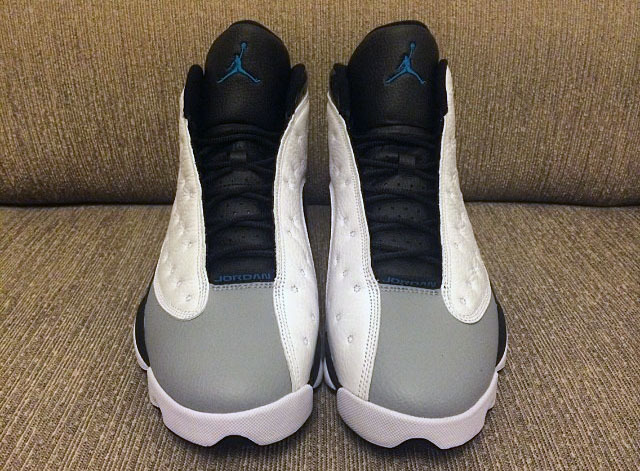 The 13 sports a Grey and White colorway with the classic hologram displaying a 45 instead of a 23. 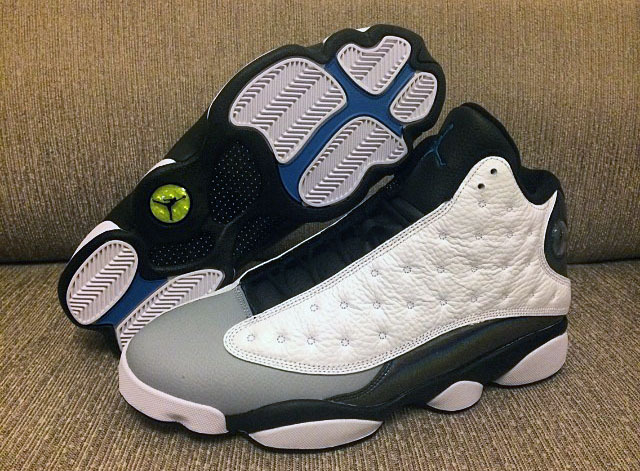 Look out for more news on this retro here on Modern Notoriety and stay tuned for more.